We are Breaking Records with this ONE!!!! SOLD IN ONLY 2 DAYS at the HIGHEST PRICE PER SQUARE FOOT in the HISTORY OF HOMES SOLD in River Mist Neighborhood! This adorable 3 bedroom spacious split floor plan is exactly what you have been looking for!!!! Fully updated with new vanities, fixtures, paint, carpet, granite counter-tops & a brand NEW ROOF!! 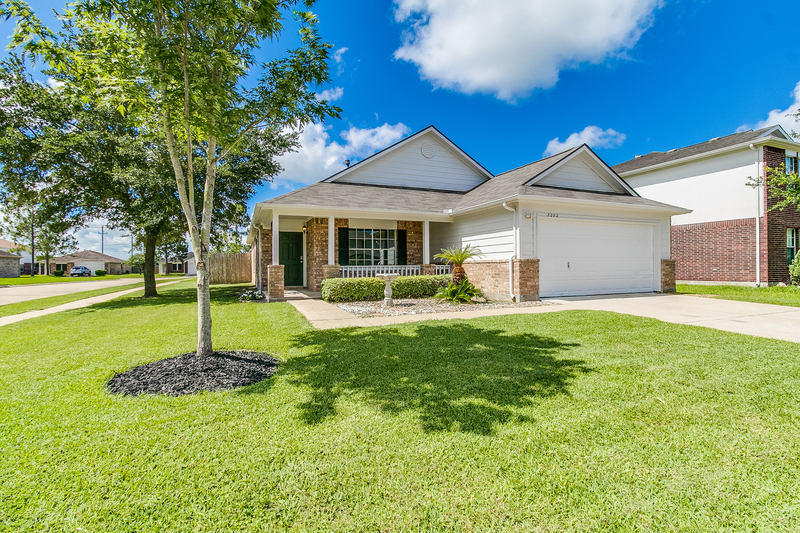 Home is zoned to Shadycrest Elementary, Junior High East & Pearland High School. Also within minutes from the library, the newly renovated Independence Park & dog park. This is a MUST SEE & Wont last long!! Ready for MOVE IN so make your appointment today! !